From the 6 to the 7th of February 2018, its the time for the little one’s to have a literature festival of thier own. 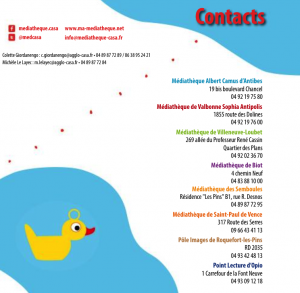 The mediatheques will be offering activities and workshops for babies and very young children from 0-3 years old. From the 6th to the 17th of February during normal opening hours. 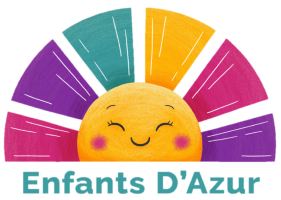 Thursday the 8th of February 2018 in the Médiathèque des Semboules for crèches and primary school classes. Stories and songs for children from 0 to 3 years old. Wednesday the 14th of February at 10am in the Espace Jeunesse, level 2, Médiathèque Albert Camus d’Antibes. – Early Learning Musical Workshop! for children aged 0-3 years old. Saturday the 17th of February 2018 at 10am in the auditorium, level 0, Médiathèque Albert Camus d’Antibes. Other Médiathèques in the region are also participating. 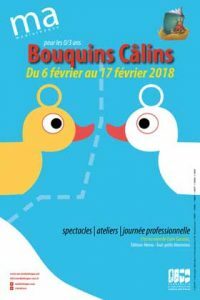 For example in the Médiathèque in Biot and Valbonne have a lovely cinema and snack event.